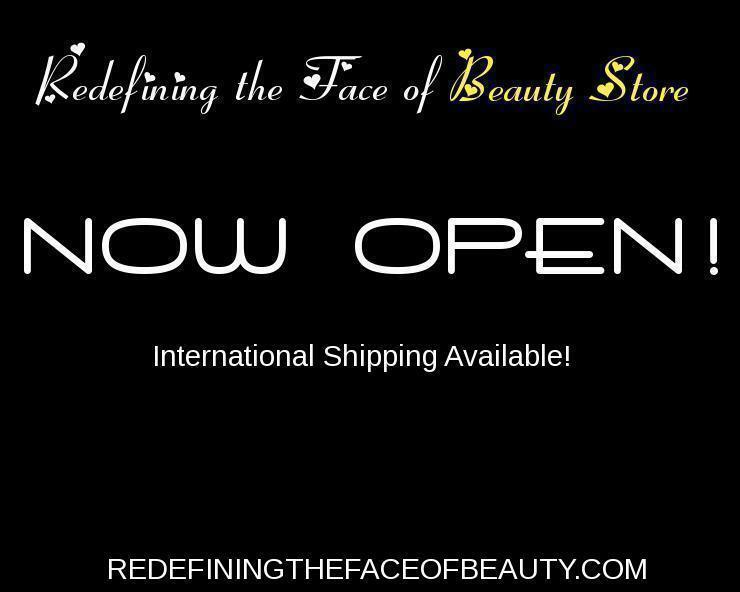 Redefining the Face Of Beauty : NATIONAL HIGH BLOOD PRESSURE MONTH! "MAY"
NATIONAL HIGH BLOOD PRESSURE MONTH! 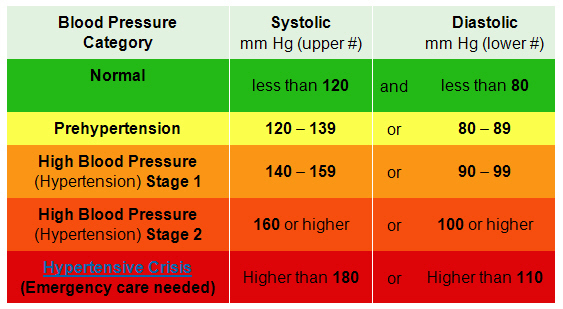 "MAY"
Please read the additional information for more tips on high blood pressure and what you can do to help you or a loved one. 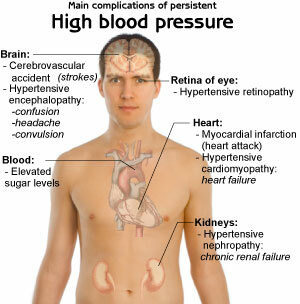 10 WAYS TO CONTROL HIGH BLOOD PRESSURE WITHOUT MEDS! 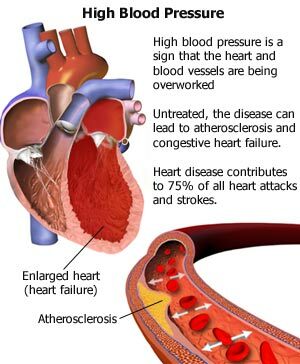 UNDERSTAND YOUR RISK FOR HIGH BLOOD PRESSURE! WHAT YOU SHOULD KNOW BEFORE YOU GO UNDER THE KNIFE! 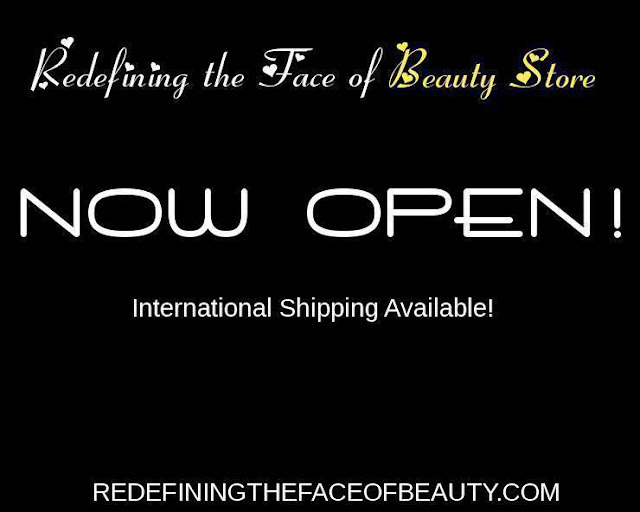 HEALTH EDUCATION 101, THE "LIP AUGMENTATION"
RIBBON AWARENESS AND INTERNATIONAL OBSERVANCES! WOMEN'S HEALTH. THE IMPORTANCE OF AN ANNUAL CHECK-UP! ARE YOU SUFFERING FROM INSOMNIA? INFO, HERE! NOVEMBER 2012 NATIONAL AWARENESS DAYS! INTERNATIONAL DAY OF PERSON'S DISABILITIES, INFO. INCLUDED! HOW SLEEPING TOO MUCH CAN BE "UNHEALTHY"! "The fining pot is for silver, and the furnace for gold: but the LORD trieth the hearts.